1. 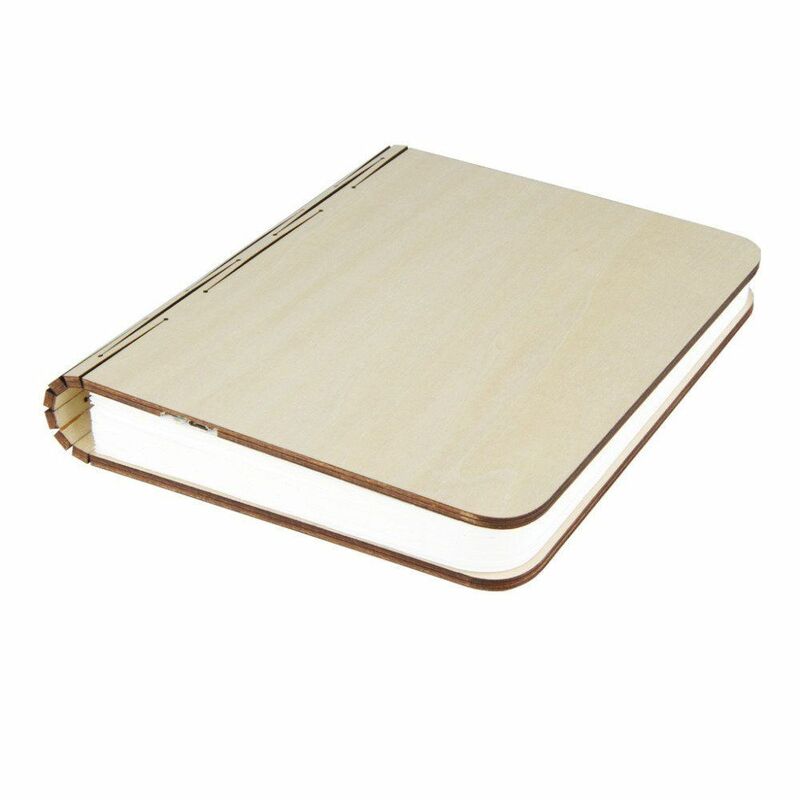 Wooden:made of environmental wooden material,applied with lasing cutting technology to ensure that bending doesn\\\'t cause damage to lamp. 2. 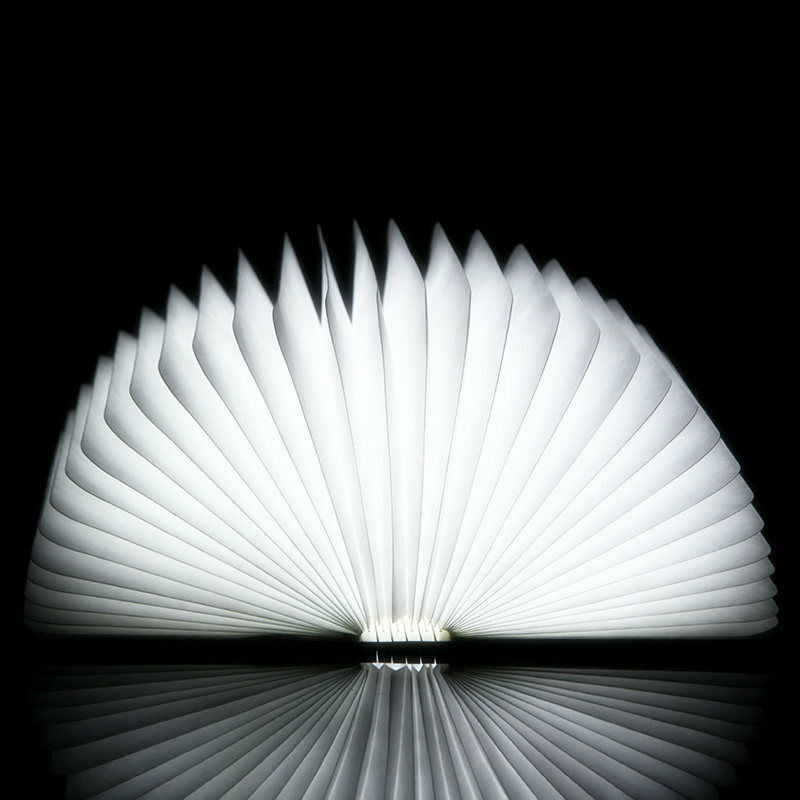 Folding:Being able to fold right back on itself means it can cast a light around 360 degrees. 3. 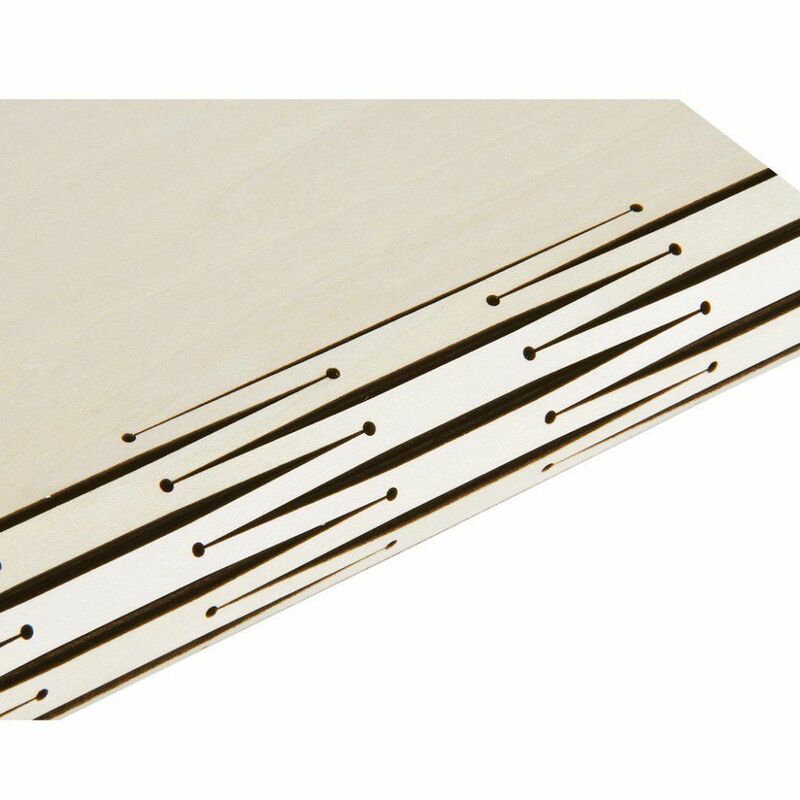 Magnetic ensures that it\\\'s easy to setup and use. 4. Power:3000mAh Lithium Batteries,500 Lumens, Up To 6 Hours Usage,USB Rechargeable. 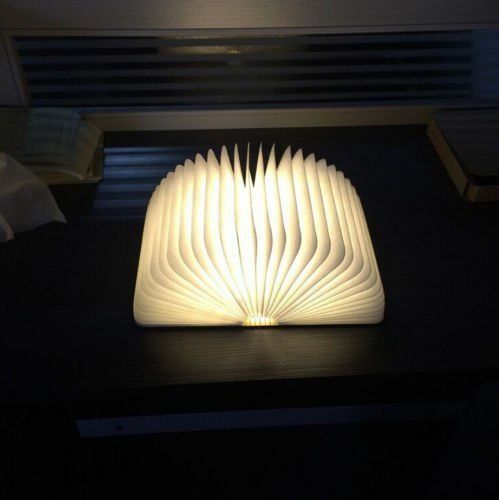 It is a book-shaped lamp with creative ways to display. 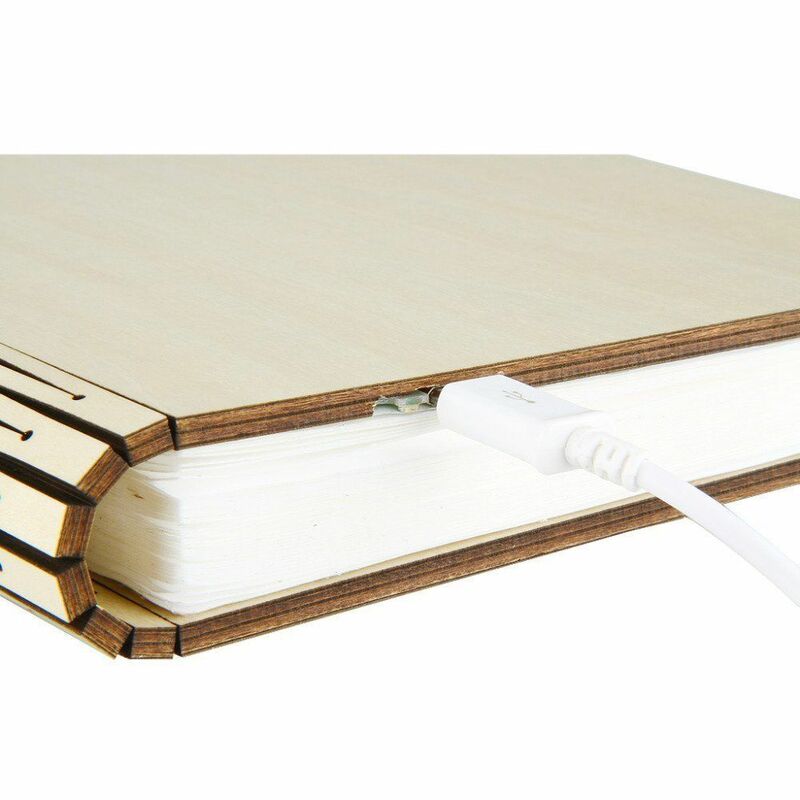 When you open the book, it turns on; when you close the book, it turns off. 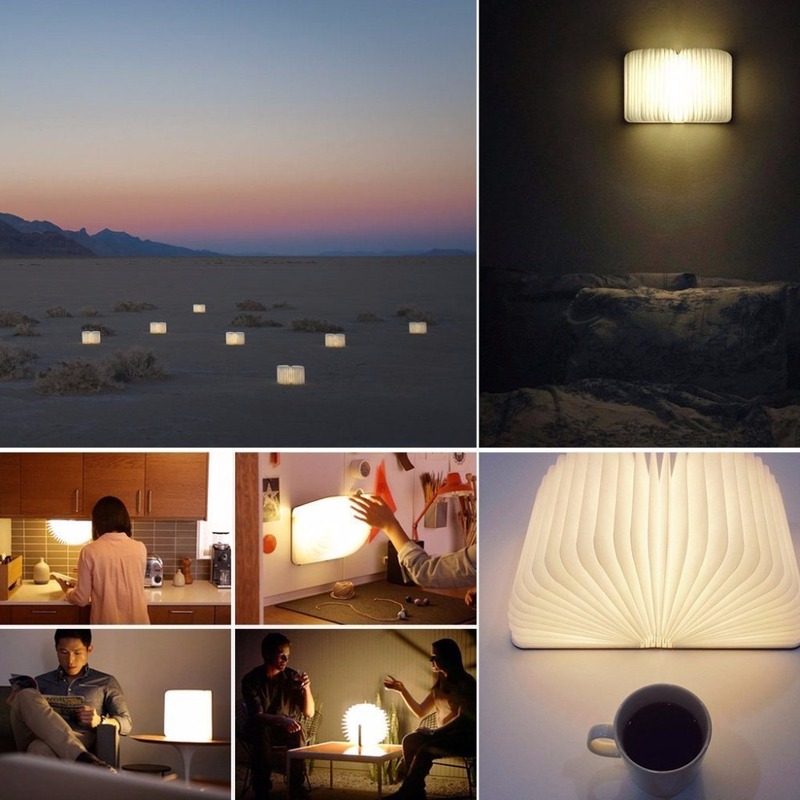 The LED lamp\\\'s usage is flexible and creative. 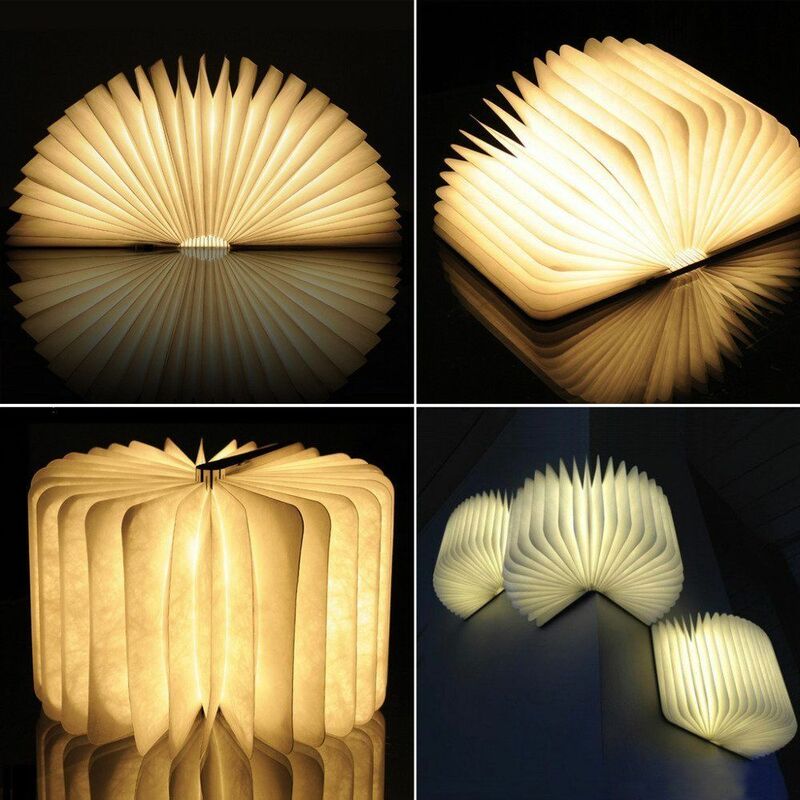 It can be used as table lamp, floor lamp, pendent lamp and wall lamp, etc. You can choose the shape according to the scene to create a comfortable space. 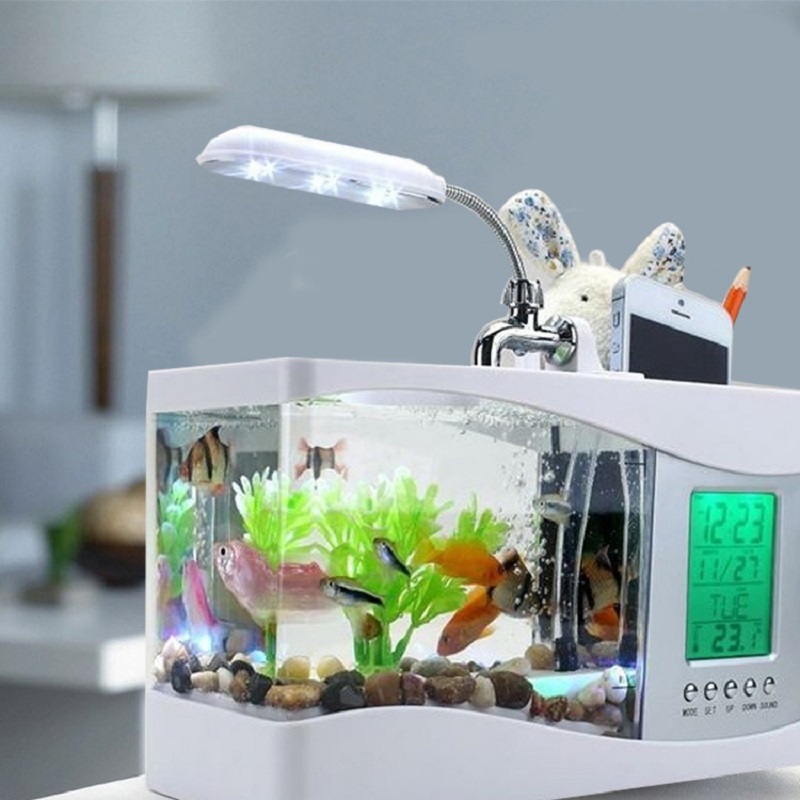 In addition to that, it is convenient to carry, because it is powered by inside Li battery which can support the lamp for 6 hours. 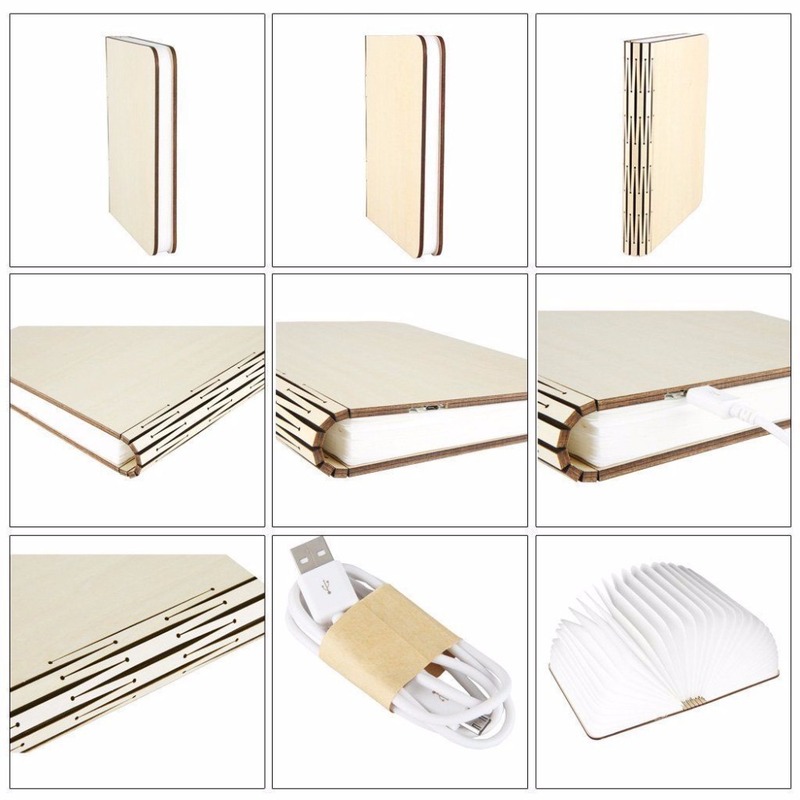 You can place it anywhere and don\\\'t need to worry about bother of wire. Being able to fold right back on itself means it can cast a light around 360 degrees and the magnetic ensures that it\\\'s easy to setup and use. A long USB cable is included so you can charge this light from the USB port of your computer, laptop, powerbank or even via a standard USB wall adapter plug.